Is it an opening of 3022 Wilmington Pike or a Reopening of Eudora? IT’S BOTH! And you’re invited. 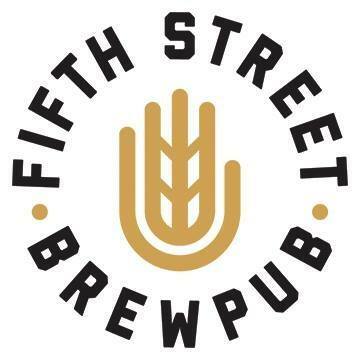 The Kettering, Ohio Chamber will be here to celebrate with a ribbon cutting at 3:00pm on Friday, January 11 before we open the doors of our new taproom, kitchen, and brewery. All 18 taps will be ready to pour and we’ll be sprinkling in a few other surprises throughout the night!